Boy, that was fun! 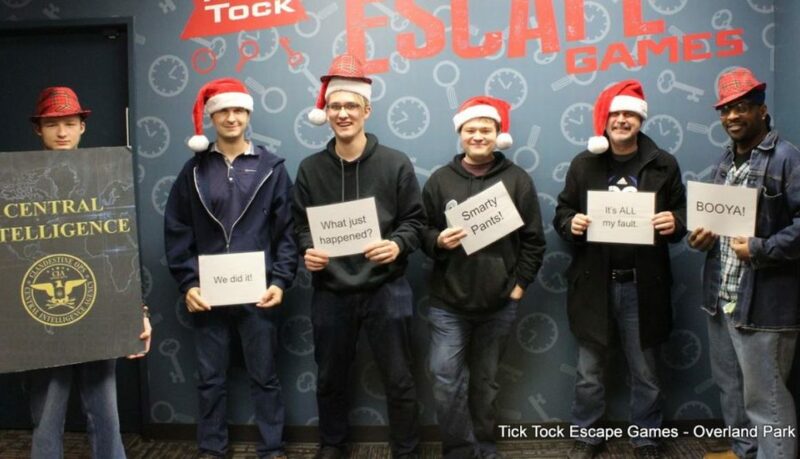 We got together at the end of the 2018 fall semester and went to the Tick Tock Escape Room and took the CIA mission. That was pretty cool. I didn’t think that there would be that many special effects and challenges. It took all of us to figure it out and it was a pretty fun experience. Can’t wait to do it again. This is us on their facebook page.